CES doesn’t officially start until January 7th but there are tons of Tech journalists already roaming around the CES show floor viewing and writing about the latest devices and gadgets being shown at CES 2014. There have already been quite a few headline devices being reported on at CES 2014 before the show officially started today. The video above gives a recap of these announcements for cool new devices at CES. Check back for more information regarding CES announcements. 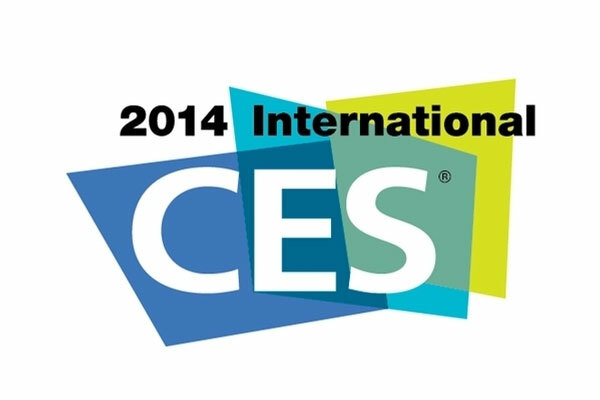 What are some of the new devices you are looking forward to from CES 2014?